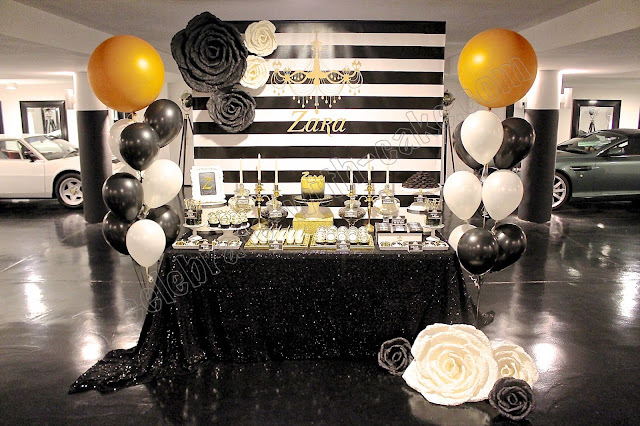 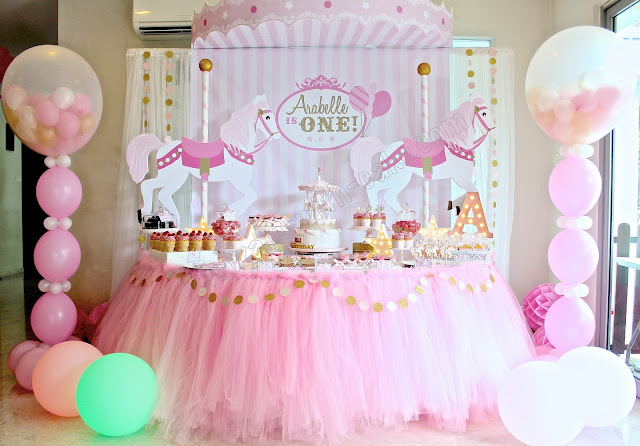 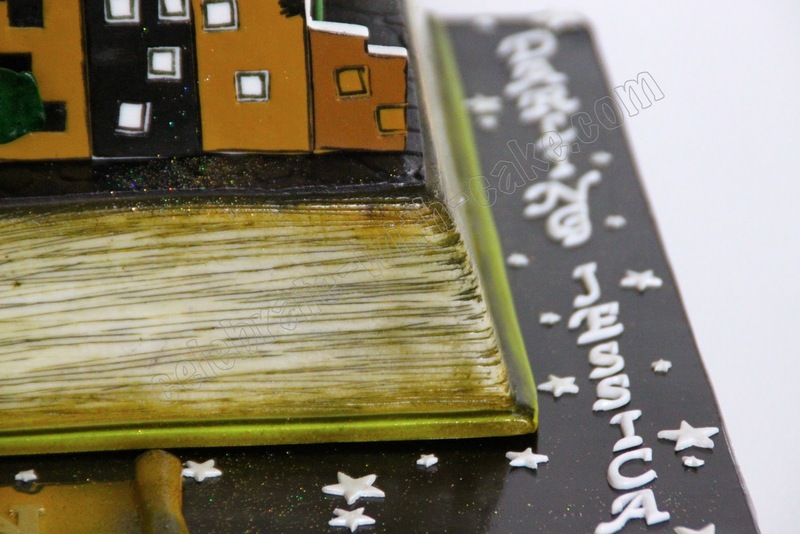 One of our most favorite cake to date. 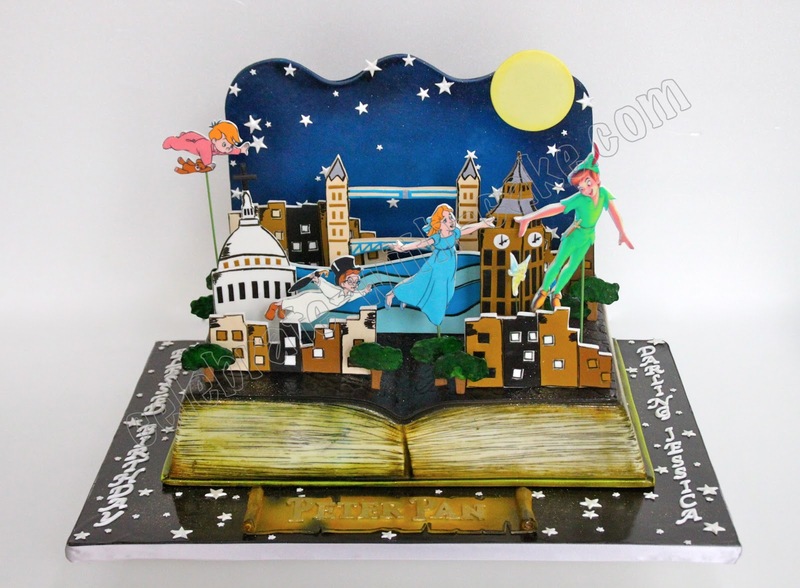 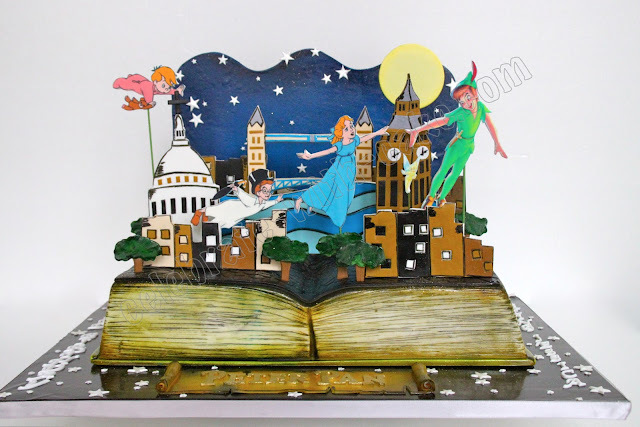 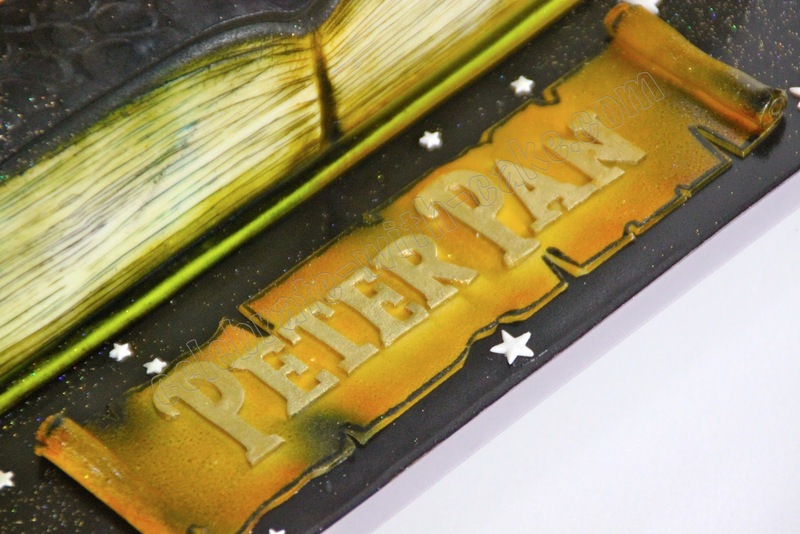 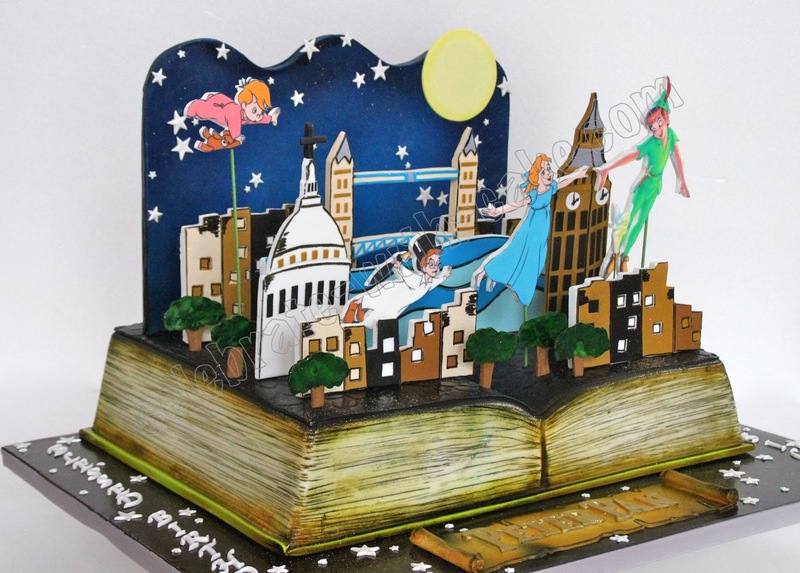 A Peter Pan book cake, pop up style. Hope the birthday girl liked it as much as we did too!